You may browse this Site without providing any personal information about yourself. However, to receive notifications, updates or request additional information about Safari Multimedia Pvt. Ltd. or this Site, we may collect the following information: name, contact information, email address, company and user ID; correspondence sent to or from us; any additional information you choose to provide; and other information from your interaction with our Site, services, content and advertising, including computer and connection information, statistics on page views, traffic to and from the Site, ad data, IP address and standard web log information. If you choose to provide us with personal information, you consent to the transfer and storage of that information on our servers. You may access or update the personal information you provided to us at any time by contacting us at support@labourindia.com. We may update this policy at any time by posting amended terms on this site. All amended terms automatically take effect 30 days after they are initially posted on the site. For questions about this policy, email us at support@labourindia.com or write to us at Safari Multimedia Pvt. Ltd, Safari Studio Complex, Marangattupilly (P.O), Kottayam(Dist. ), Kerala State- 686 535, India. Mr. V.J. 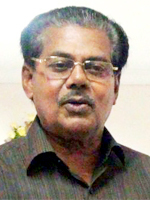 George Kulangara is the Founder Chairman of Labour India Group.Mr. 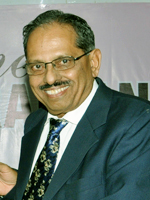 George Kulangara has received many awards and honours in his illuminous career. He has won the Outstanding Educationalist Award instituted by the National Independent Schools Association, recently. Mr. Santhosh George, the first Indian space tourist designate; is the Managing Director of Labour India Publications Ltd. He is the producer/director of the popular visual travelogue 'Sancharam'. Proud winner of the Kamal Patra Award, Yuva Prathiba Award & much more. Rajesh George, the Executive Director of Labour India Group has his Graduation in Economics and Education & PG in Business Administration. He is playing a pivotal role in the core management of Labour India Group. Mr Rajesh is actively involved in Projects of Social cause. 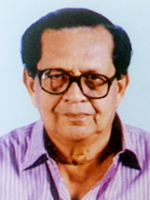 Prof. Sivadas, a prolific writer of children's literature both in English & Malayalam, is the Chief Editor of Labour India & the President of Labour India Educational Society. Honoured by several prestigious awards like Kerala Sahitya Academy Award, N.C.E.R.T. Award etc. Well acclaimed writer of Children's literature, science fiction writer and a renowned educationalist. He is the author of more than a hundred books. 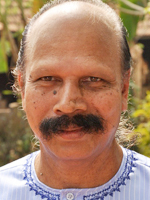 He has received several awards and honors including Kendra and Kerala Sahitya awards. Mr K. K. Vasu, Well known science fiction writer and civil service/NTSE trainer. The scholarship exam coaching, published in Labour India, is prepared by K K Vasu. 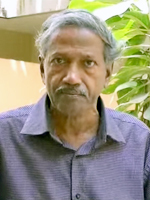 C Radhakrishnan, An expert writer and scientist, winner of several awards including Kendra-Kerala Sahitya Academy Awards. 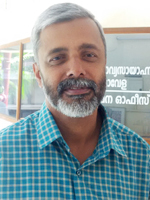 C Radhakrishnan, a favorite author in Malayalam writes regularly for Labour India. Dr. A.P. Jayaraman, A former scientist in Bhabha Atomic Research Center, visiting lecturer in several international universities and career expert. Dr Jayaraman is dealing with the xxxxxxx of matters concerning the scientific achievements and career zones published in Labour India. 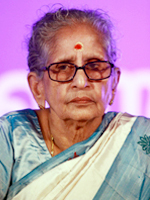 Dr M Leelavathi, A highly acclaimed writer, literary critic, orator and educationalist. Recipient of several notable awards including Kerala Sahitya Academy award and Ezhuthachan Puruskaaram. The authenticities of Malayalam units are being verified by Leelavathi Teacher. 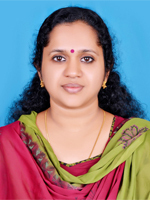 Anitha C. S., Assistant editor of Kerala karshaka magazine, published by the Government of Kerala. The authenticity of agriculture related matters published in Labour India. Dr. K. Sreekumar, Kendra Sahitya Academy Award winning children's fiction writer. The children's fictions published in Labour India are being prepared by him. 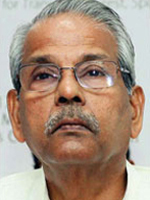 N. J. K. Nair, Former scientist and head of the department of geological survey in Thiruvananthapuram. A member of the Advisory committee of encyclopedia of the government of Kerala. Mr. N J K Nair gives directions for preparing matters in Geography. 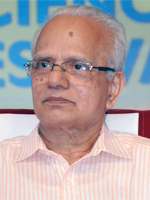 Dr C. P. Arvindakshan, Former head of the department of chemistry in the University of Kerala. He is a renowned scientist, recipient of Science and Technology Environment Council award, science writer and teacher's trainer. He prepares the science activities for Labour India journals. Venki, A talented painter who has received several awards in drawing and book designing for children's literature. 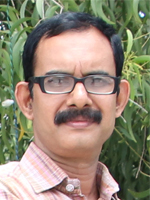 He is engaged in designing the cover page, content and illustration of the Labour India magazine. Sippy Sir, A highly acclaimed writer of children's literature. Recipient of several awards including Kendra Sahitya Academy award for children's literature. The stories, poems and storytelling performance published in the Labour India magazine for lower primary classes are prepared by him.